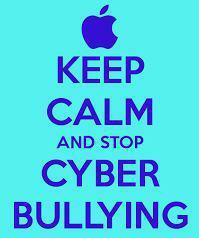 Cyber-bullying is when people are being mean/offensive over the internet. You can be mean on Facebook, Instagram, Twitter and so on. Cyber-bullying can change people’s lives emotionally and physically because people don’t think about what they type. If you wouldn’t say it to someone’s face why say it online? 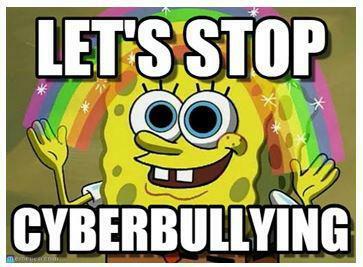 What to do if you are being cyber-bullied? 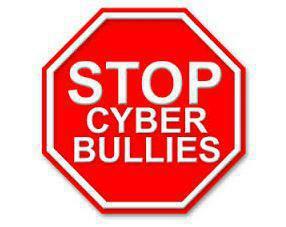 If you are being cyber-bullied tell someone you trust as soon as possible, so it can be sorted out. 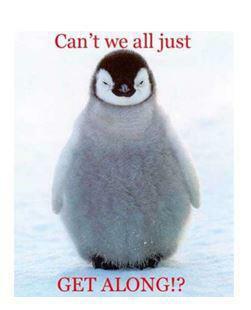 The other solutions are; Block the person, Report them and don’t retaliate because they will carry on doing it.